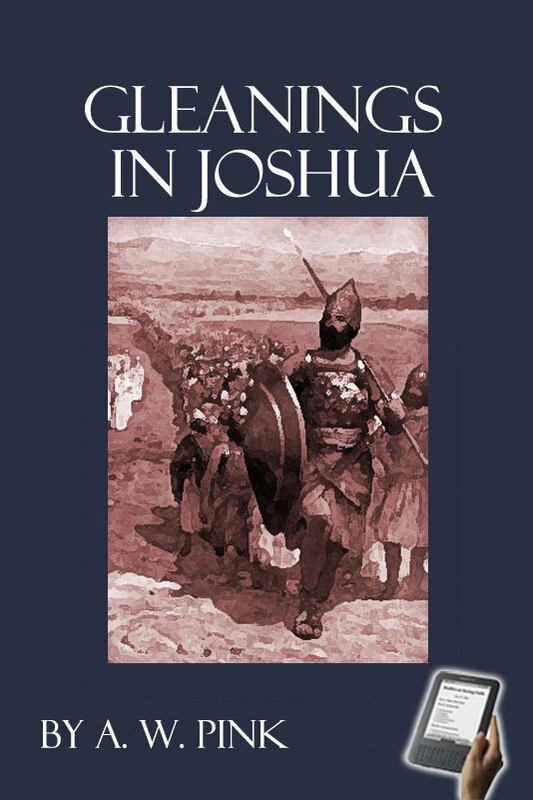 Joshua, the capstone to the books of Moses and the foundation of those that follow, is an extremely important and fascinating commentary study. This rich work by Bible teacher Arthur Pink is a source book of spiritual nourishment. A very good complement to the book of Joshua. It has very in-depth and detailed analysis of the text. But the commentary is lengthy. The book itself is almost 700 pages.